Some months ago, the Byron Society received a beautiful poem from Janet Gell-Thompson. This work vividly captures the strength of Byron’s legacy, which is not restricted to libraries and lecture halls but lives and breathes in the stones of Newstead Abbey, permeating the crumbling walls and faded corridors with a residual echo of Byron’s tempestuous sociability and brooding misanthropy. As a poet, Byron was an egoist in the sense that his life and surroundings often intruded into his poems – albeit perhaps not quite as much as his eagerly scandalised audience assumed. 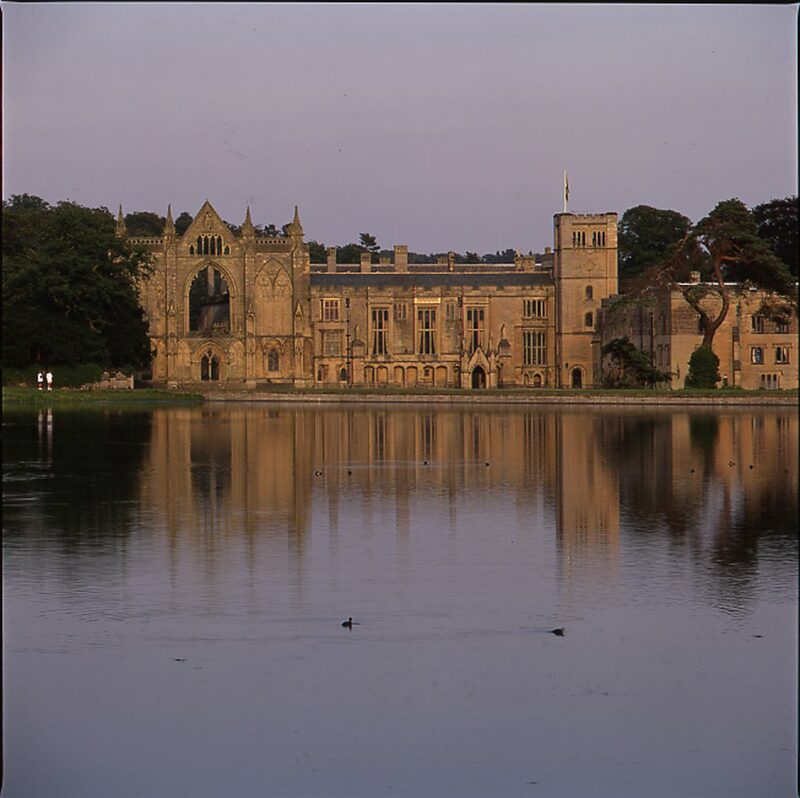 Newstead’s gothic solidity, its sweeping arches, darkened cloisters and panelled walls, and the status their possession bequeathed Byron, are woven into so much of his work, and although Byron has been dead for nearly 200 years, the physical building like its poetic counterparts lives on. 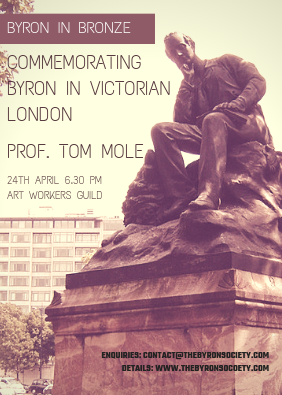 And that is what is so appealing about Gell-Thompson’s poem, which gives this ancient building a voice, imbuing it with Byron’s spirit. She reminds readers that poets are so much more than their poetry, and the flotsam of their lives offers much to those of a non-literary bent, housed in their homes, which should be visited, admired, peopled. He let my spirit out! He was dancing to his own tune…. Safe shelf so the two of us could spar.